Julie Schumacher is the copywriter and wordsmith at the helm of Well Turned Words. She specializes in writing, editing and storytelling. 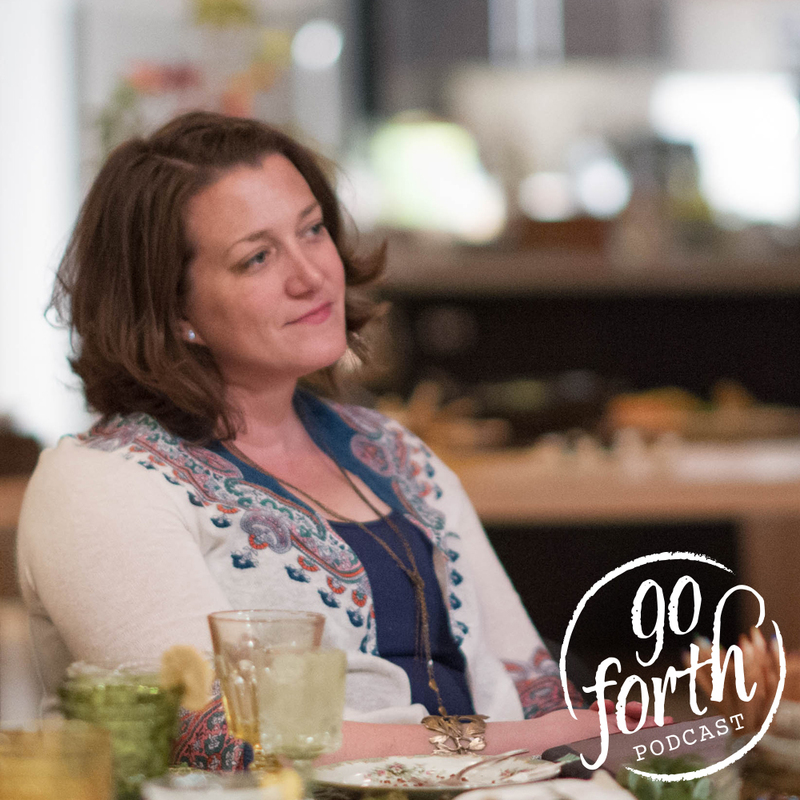 In 2012, she founded Forth Chicago with Lisa Guillot and Kelly Allison to build a community of creative women entrepreneurs here in the Windy City. Since then, she’s helped Forth craft its voice and amplify the voices of the women in our community. Julie also happens to be one of our fair founders! 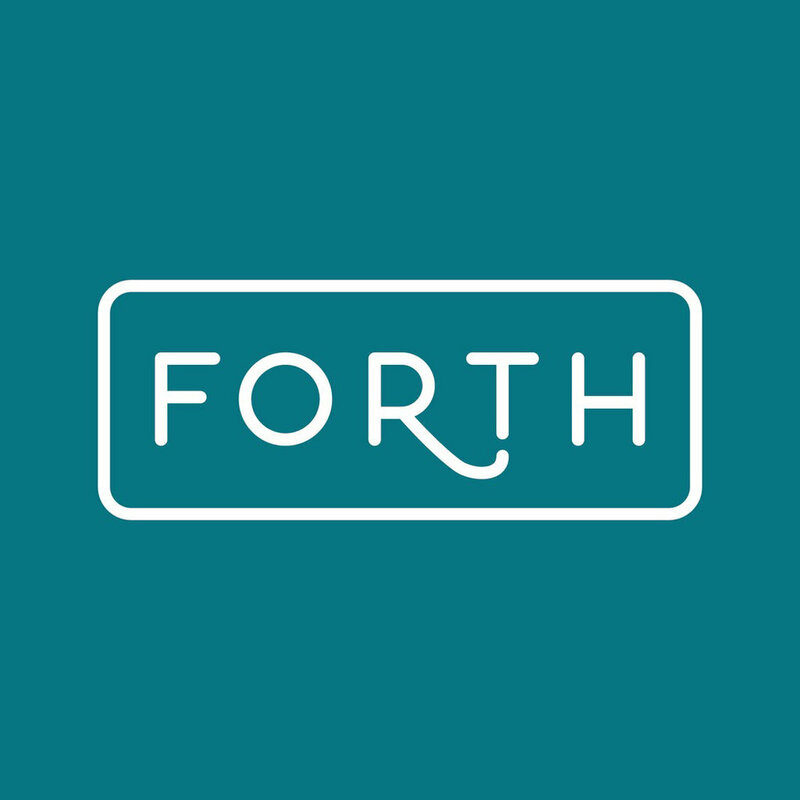 Learn more about Forth Chicago here.